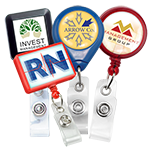 Ideal for low quantity production runs or out of office ID badging projects. 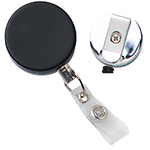 This hand-held slot punch is used to create slots in plastic cards or ID badges, so that they may be connected to a lanyard. 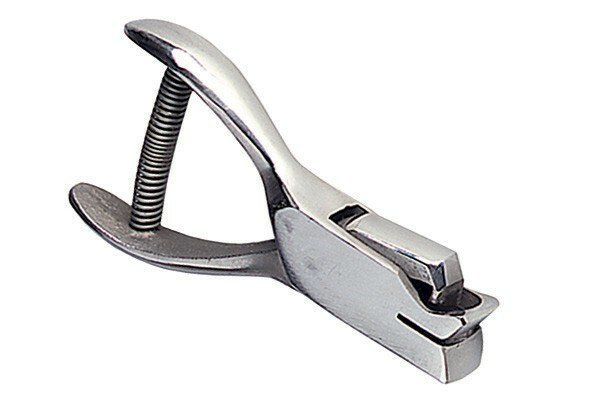 This hand-held slot punch ensures precise slots, that are 1/2" x 1/8" (13 x 3 mm) in size. 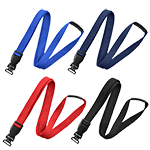 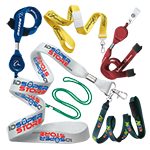 It offers convenience to the ID wearer by providing a slot for lanyard, badge reel, or clip attachments to securely display ID badges. 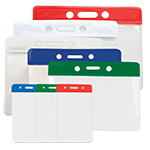 Because of its convenient size, the slot punch is easy to store. 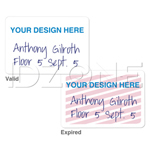 Ideal for low quantity production runs or out of office ID badging projects..